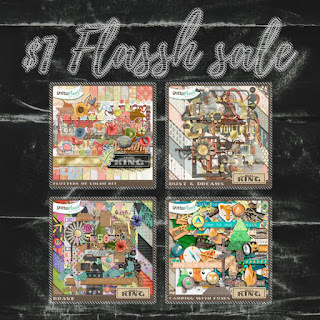 Atelier Tracy K.: $1 Flash Sale - 4 Full kits @ $1 each! $1 Flash Sale - 4 Full kits @ $1 each! Come check out today's $1 deals. New deals tomorrow and Sunday!